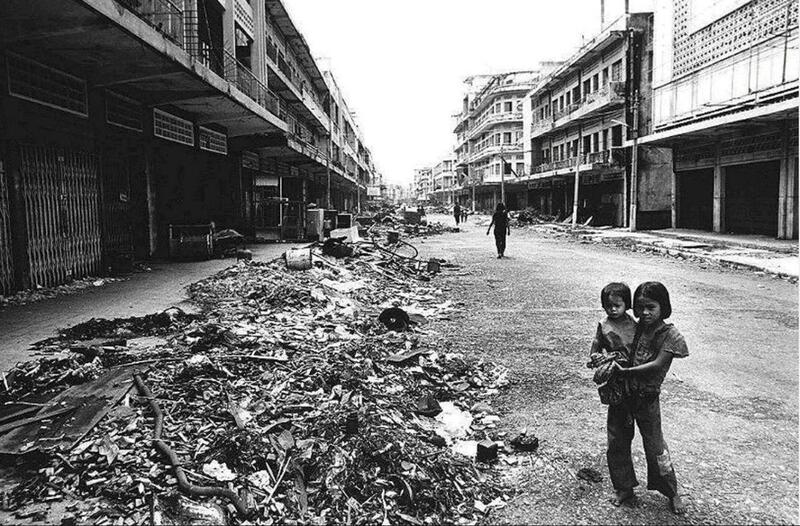 On the 40th anniversary of the historic liberation from Khmer Rouge, the US Embassy is mourning to the lives of over two million Cambodians who died during the Khmer Rouge regime and about 5 million survivors of the regime who are suffering mentally and physically, according to the US Embassy’s statement. 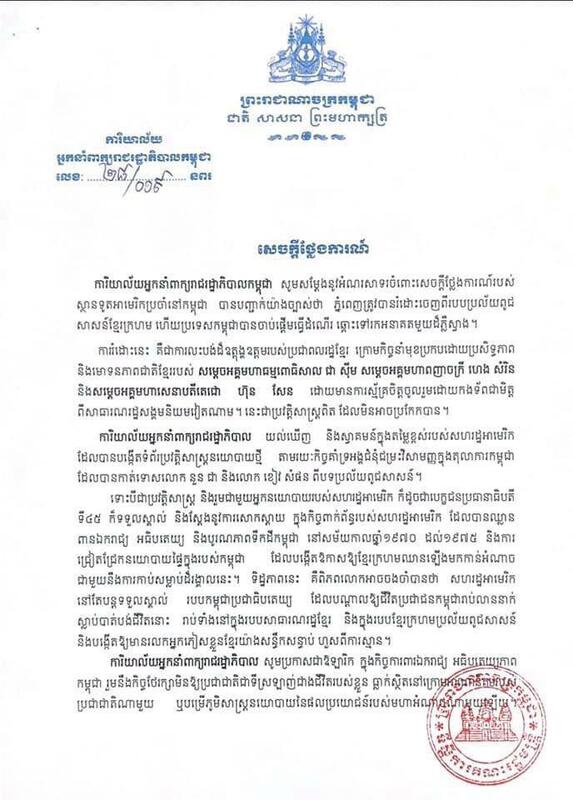 The liberation was the great sacrifice of Khmer people under the leadership of Samdech Heng Samrin, Samdech Chea Sim, Samdech Hun Sen and the assistance of army of the Socialist Republic of Vietnam. 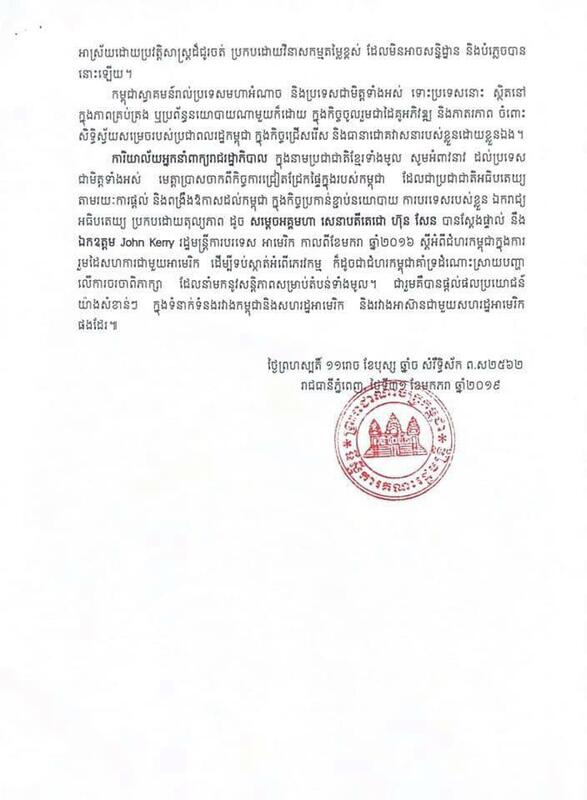 This is an undeniable truth of Cambodian history, the spokesperson wrote in the statement. Spokesman also commended the United States’s support on the Extraordinary Chambers in the Courts of Cambodia (ECCC)’s sentencing against Khmer Rouge leaders Nuon Chea and Khieu Samphan.